"Less is More": Week 151 Merry Christmas Everyone! Week 151 Merry Christmas Everyone! Our challenge this time will last for two weeks and for it you may choose any of our previous challenges as your theme, but please tell us which one you are basing your work on. We're sure you must have a favourite. There is a list of our previous challenges on the page at the top of the blog. My first card is from Week 140, a White on White Christmas card. 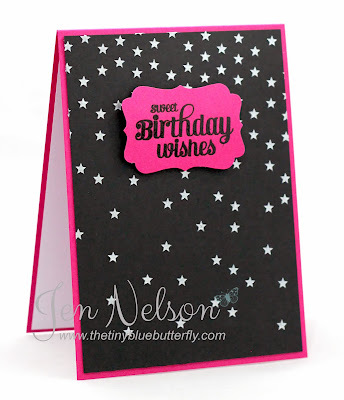 Here I have simply used a Penny Black holly die teamed with a Stampin' Up sentiment from the Petite Pairs set. This card takes its theme from Week 147. The wreath is die-cut from Memory Box dies. The sentiment is from Penny Black and the cardinal was made using the Stampin' Up bird punch, using a second 'wing' to create his crest. He was coloured using Distress inks and markers. Week 107 here... Up in the air! A seagull cut using my Silhouette teamed with a Paper Smooches sentiment. Feel free to enter as many times as you wish, but please let us know which challenge you are repeating! We would like to thank everyone who has entered any or all of our challenges and wish you all a fabulous Christmas. So glad I could at least join this time. Fabulous inspiration. Merry Christmas! Sorry I have not been able to participate for a few weeks, I miss joining in so much but other stuff has taken over just at the moment, as we have two weeks and a few days off work I hope to get something done by the end of the year! Best wishes for 2014 to you all. 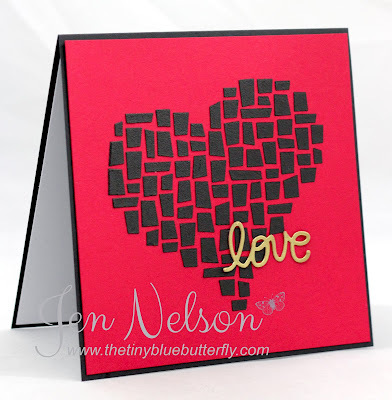 Thanks for all those inspiring cards on this blog. Gorgeous samples as usual, ladies! Thanks for the fun challenge....I chose to use the Pastel Colors challenge from March 5th. God bless! Thank you for the past challenges, and for this challenge. Looking forward to a great and fun year ahead.